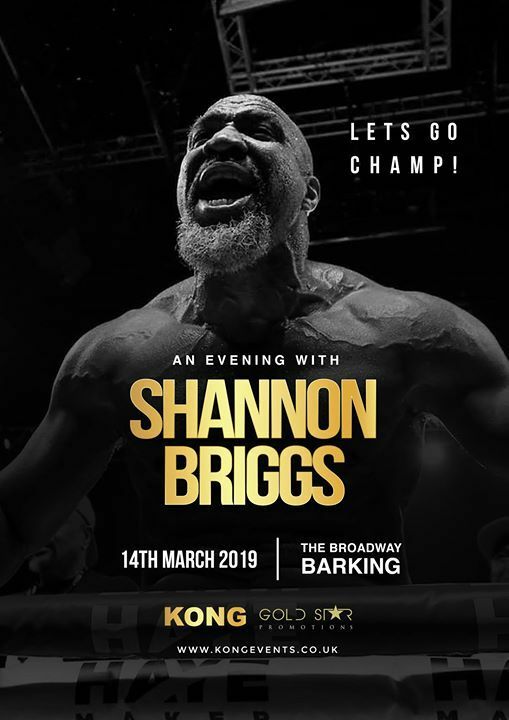 An evening with former boxing world heavyweight champion Shannon Briggs. A twenty-year veteran of the sport, Shannon has held the lineal title from 1997 to 1998, and the WBO title from 2006 to 2007. 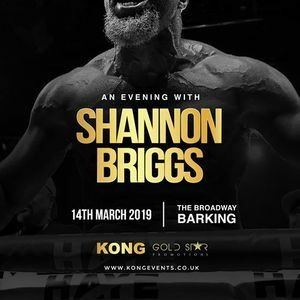 This evening will feature Shannon speaking of his career and his clashes with some of boxings greats. Photo opportunities with Shannon also available. The evening will be compered by Sky Sport’s boxing presenter Johnny Nelson.